MailShot is the first app on the Store to let you easily email groups of your contacts right from the Mail app, just as if it was built into your device. MailShot creates special entries in your address book that you can use for sports or work teams and family, church or friends groups. You no longer need to write your group email in a separate app. Discover why over a quarter of a million people are now using our MailShot apps to send email to their groups. This version of our popular app can create up to 100 groups, each with 100 or more contacts (the limits depend on your email provider). • Use MailShot groups from many different apps*, just as you would with a regular contact. • These special contacts can be shared to, and used from all your other iOS devices. • Send documents, photos, or any other attachment to a group, directly from the apps that create them. • Protect privacy, by placing MailShot groups in the Bcc: field of an email. • Siri can email groups by name. Here are some typical comments from users- check our past App Store reviews for many more. Join hundreds of thousands of our satisfied customers already using MailShot. What are you waiting for? 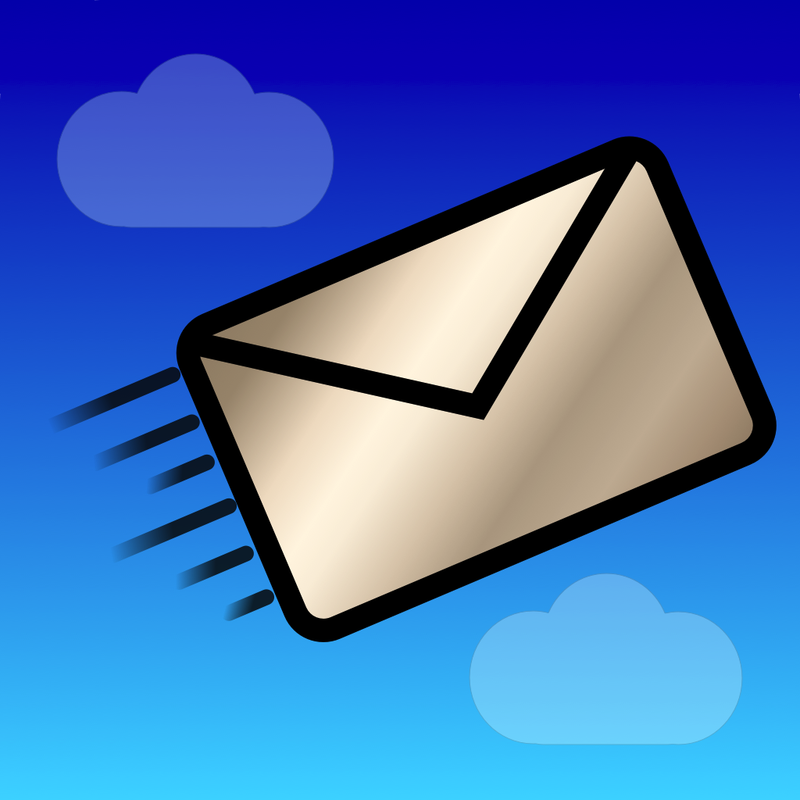 MailShot contacts can be used from tens of thousands of Mail-compatible apps on iOS devices. Exceptions we know of are QuickOffice, Evernote and Calendar apps. Other dedicated mail apps typically cannot handle MailShot groups, but you can send to any email account from the standard Mail app. iOS will ask permission for MailShot to access your contacts. Your email address, and those of your group are never shared with us- everything happens on your device. We pride ourselves on our quality of support and are always happy to hear from you. You can find a full guide, support information and tips at http://solubleapps.com/Mailshot-support. If you have any issues, or suggestions for future updates, Please get in touch using the “Support” button in the app.